M.J. Fievre is the founding editor of Sliver of Stone magazine, and a regular contributor to The Nervous Breakdown. 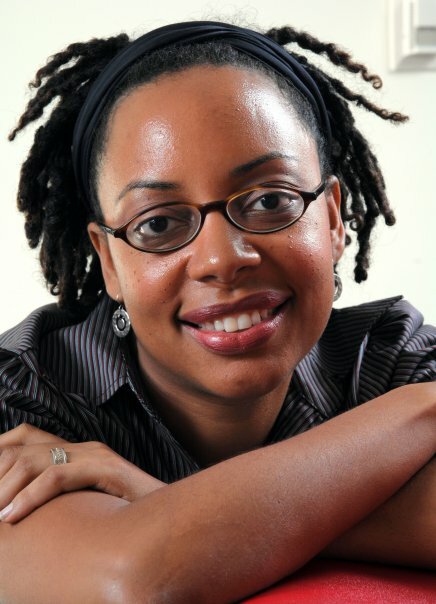 A proud member of the Miami Poetry Collective, she’s also a Board Member of Women Writers of Haitian Descent, Inc.
Joanne Hyppolite has authored two middle-grade novels for children, Seth and Samona which won the Marguerite DeAngeli prize for New Children’s Fiction and Ola Shakes It Up. 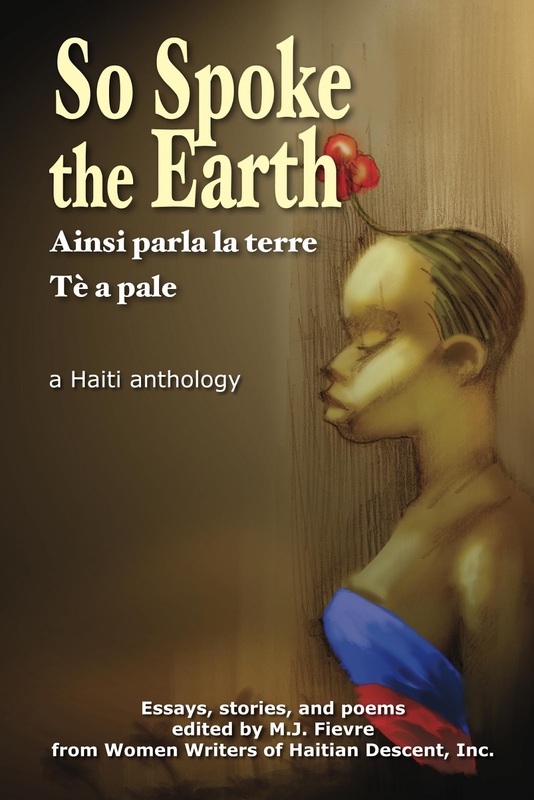 Her short stories have also been published in the Caribbean Writer and The Butterfly’s Way: Voice from the Haitian Dyaspora. 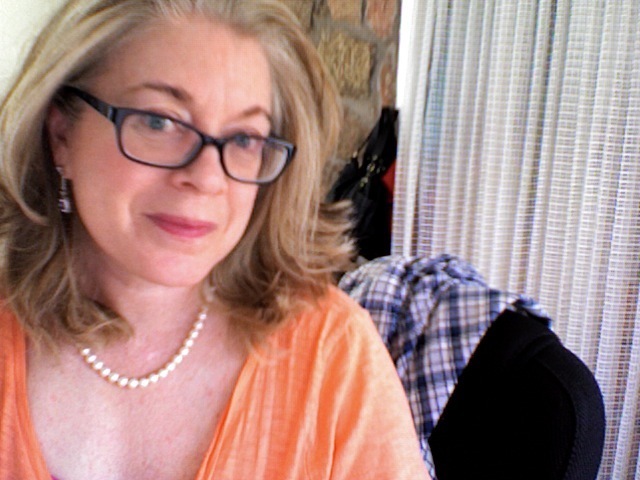 Barbara Ellen Sorensen is a poet and creative nonfiction writer. 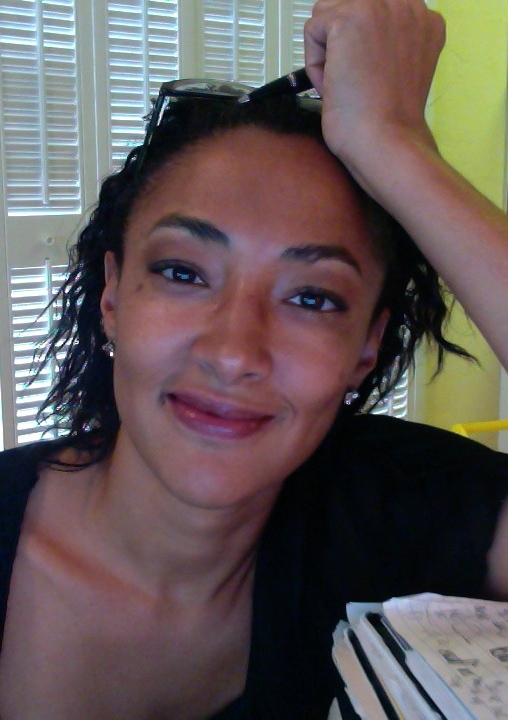 She was nominated for a Pushcart Prize for her memoir piece, Ghostflower & Wind, in the 2012 spring issue of Drunken Boat. She writes for the Tribal College Journal. 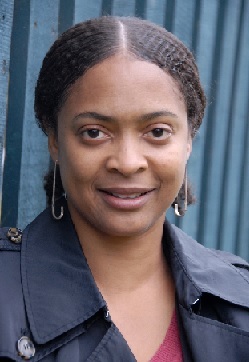 Danielle Legros Georges is a poet, essayist, and associate professor at Lesley University. She is the author of a book of poems, Maroon. 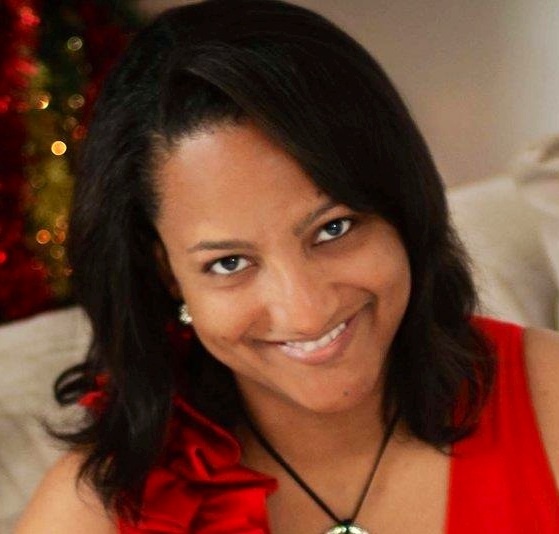 Mahalia Solages is the author of two picture books. She also writes women’s fiction. Her adult short stories, both fiction and nonfiction, have appeared in a few short story collections.